The Alumni Service Committee is presently led by Emily Plummer, ’08. The committee, in conjunction with alumni and university ministry and service staff, help planning the service events regionally and recruiting alumni to participate. The committee gives La Salle alumni an easy opportunity to do service while also remaining connected to the La Salle community. 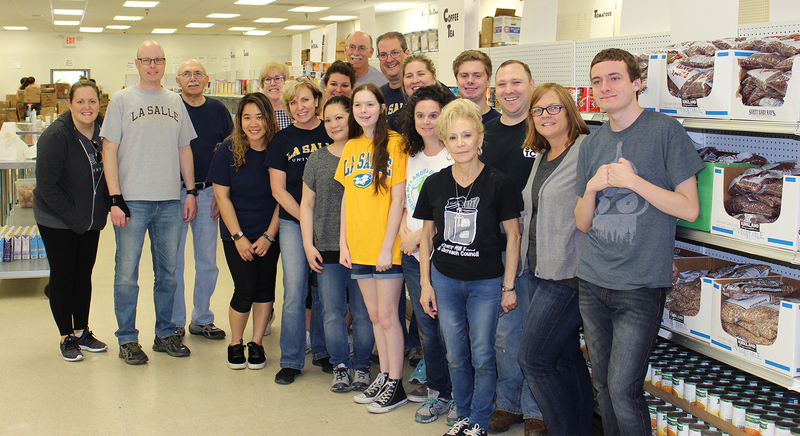 To participate in alumni service activities, please contact Mary Kay McGettigan in Alumni Relations at 215.951.1632 or mcgettigan@lasalle.edu.